Plenty of people use their smartphone to get directions to where they want to go. 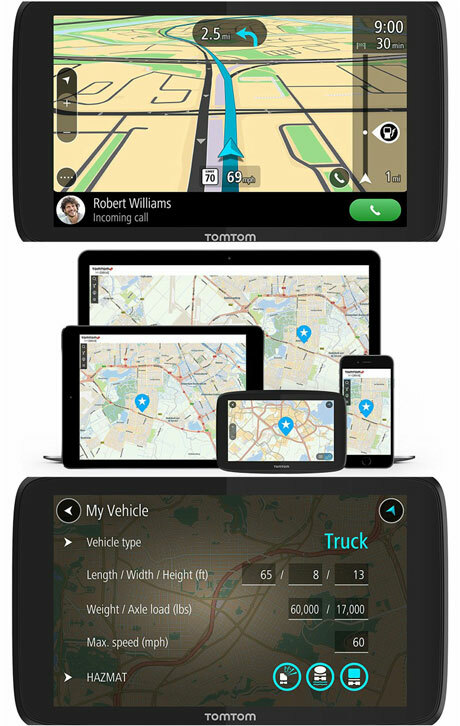 If you are a trucker, you may want to invest in a dedicated navigation device with smartphone connectivity to take advantage of truck maps and live traffic info. The TomTom Trucker 620 can help. It is a 6″ GPS navigation device with WiFi, smartphone support, and real-time traffic. The device provides users with up-to-date maps and truck related points of interest. It also supports hands-free calling and messaging. 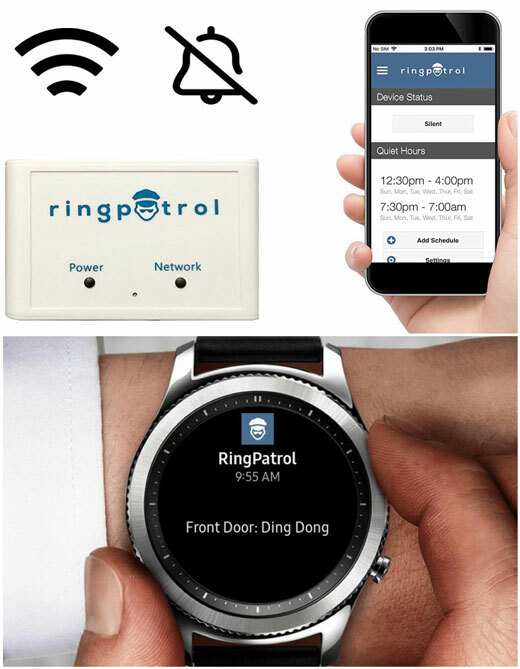 The Trucker 620 is compatible with Siri and Google Now. Users have the option to plan routes and save POIs on their smartphone, tablet, or PC.